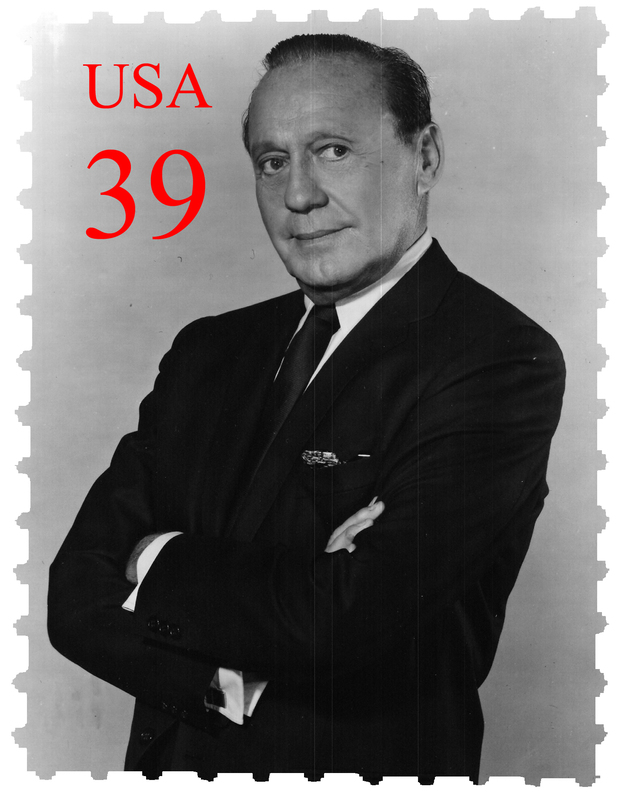 Where and When: All events will be held in Washington, D.C.
Who: Anyone supporting honoring Jack Benny on a 39 cent stamp. 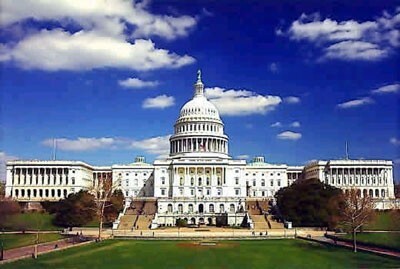 March participants should plan to gather at the Sylvan Theater at the Washington Monument by 11:45AM. 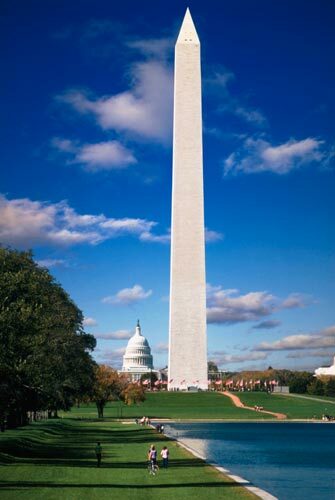 The photo below shows the march route in red (the Washington Monument is the prominent marker at the left of the photo, the U.S. Capitol is just beyond the right edge of the photo). I want to be there! What should I do? Rate: $143/night, but check Priceline or other sources for a lower rate. Please indicate to the hotel that you are with the 39 Man March.